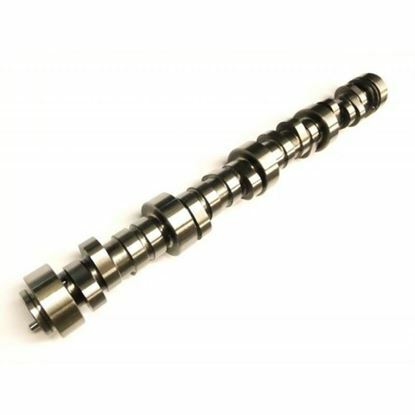 LS1/2 Stage II Cam 227/234 .614"/.576" 113+2 Great camshaft for daily driver applications where more sound and power is wanted over the Stage 1 camshaft. This camshaft in most applications will need a small converter in auto cars. LS1/2 Stage III Cam 231/242 .617"/.592" 112+2 Great camshaft for LS1/LS2 applications where rough idle is desired with more mid range/top end power than the stage 2 cam, will need a stall converter! LS1/2 Stage IV Cam 235/242 .621"/.592" 111+3 Great camshaft for LS1/LS2 applications where a really rough idle is desired with more top end power than the stage 3 cam, will need a stall converter!